On the 22nd of December 2017 we witnessed a magnificent display of musical talents . 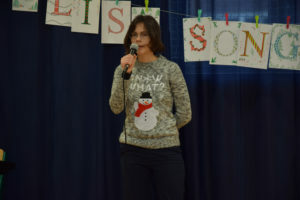 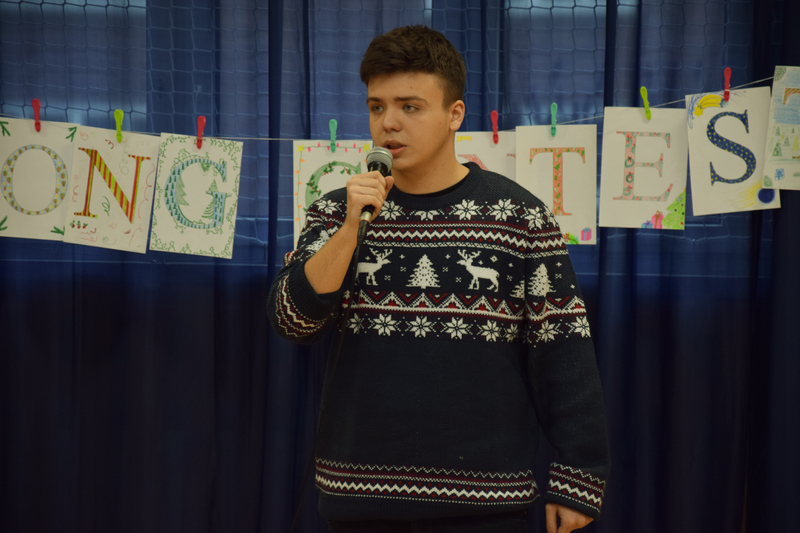 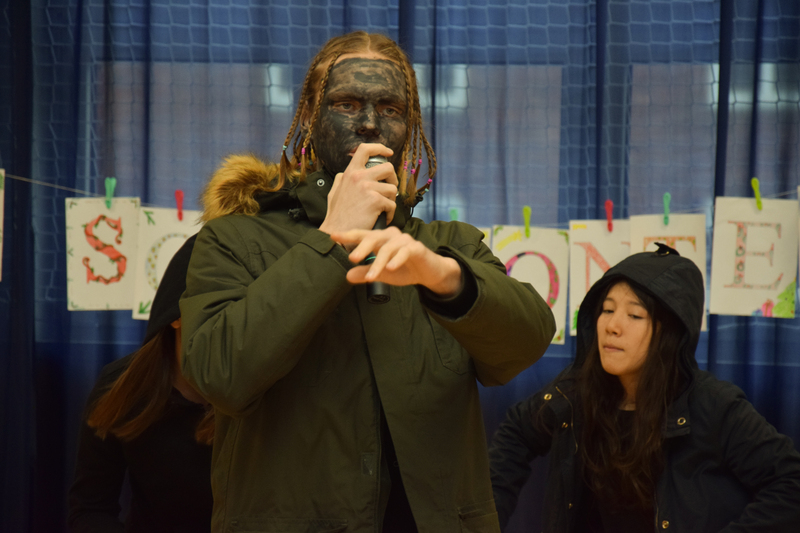 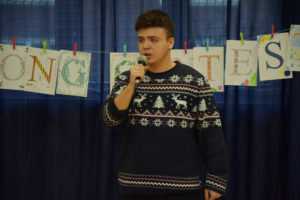 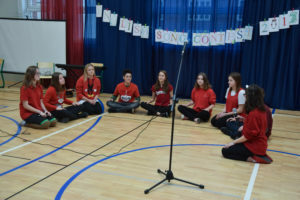 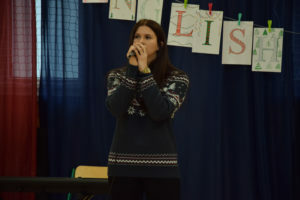 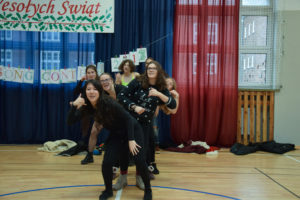 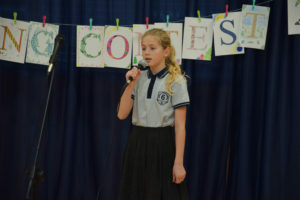 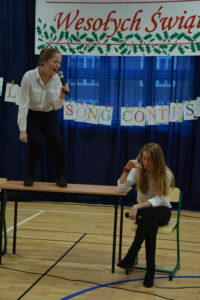 The English Song Contest hosted by High School no. 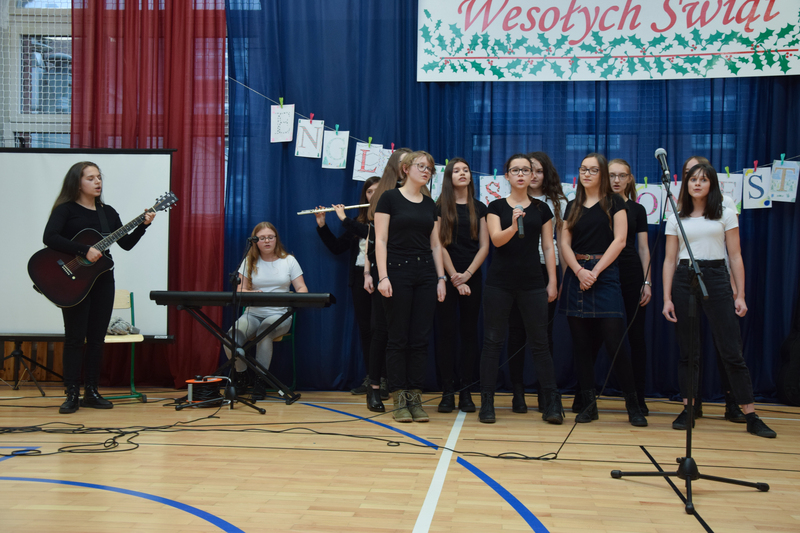 13 featured many well known songs and artists. 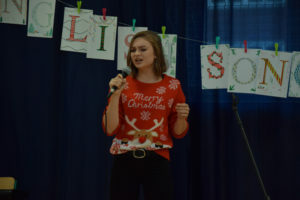 The audience could take delight in listening to performances given by contestants of all ages, from 7th grade freshmen to 3rd year high school veterans. 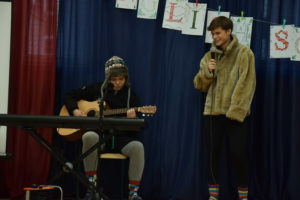 The crowd was craving for entertainment and definitely seemed to be very supportive. 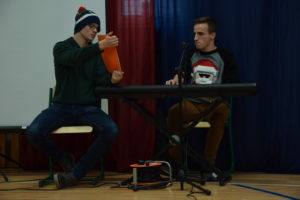 Despite this, it was the jury who reached the final verdict. 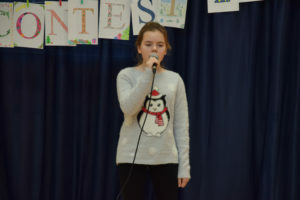 There were two categories in which the participants were judged. 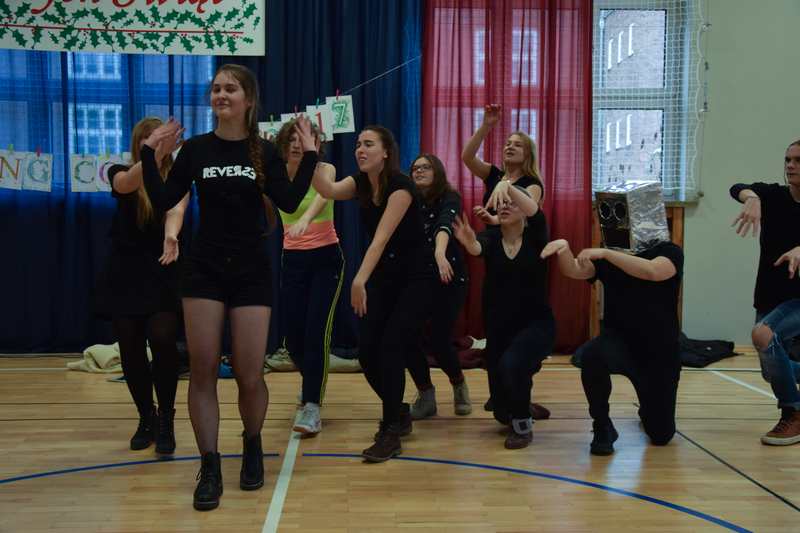 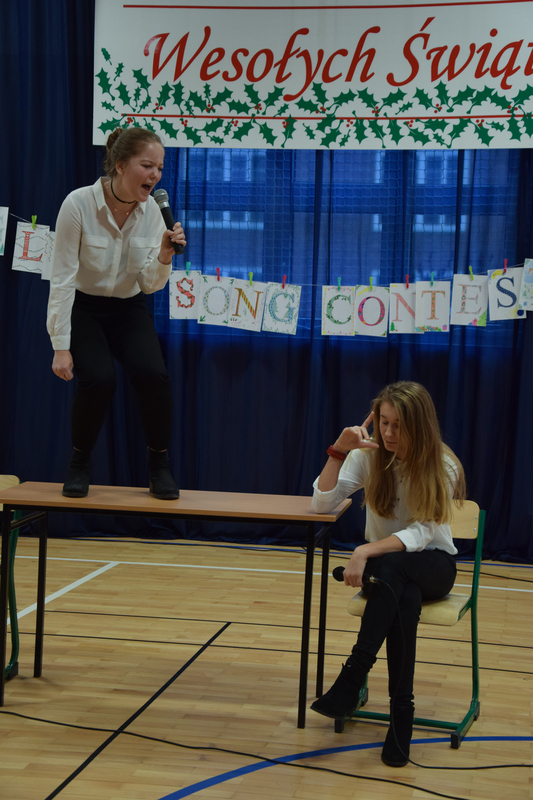 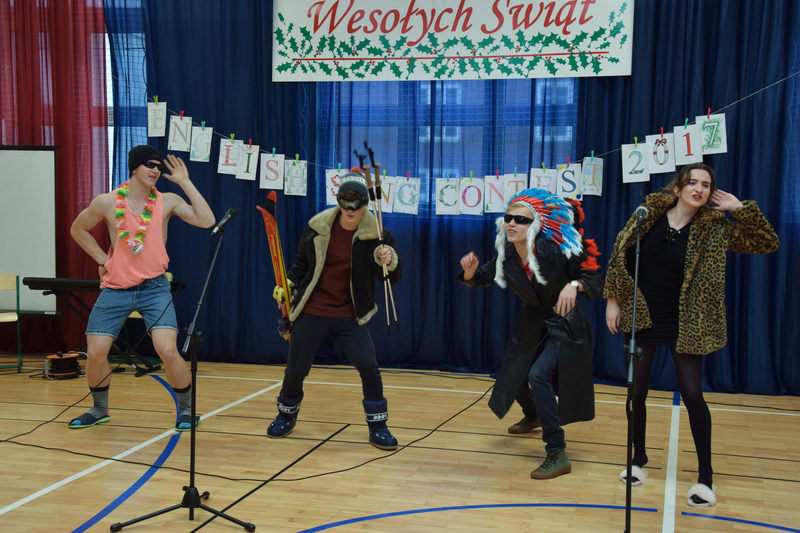 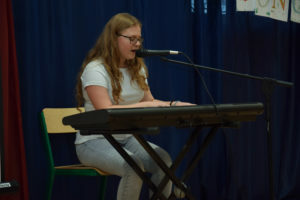 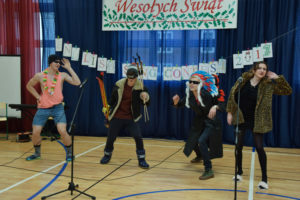 Best show award went to Free Laptops for their incredible medley of greatest pop culture hits, and the title of best performers was given to Kamila Sobczyk and Michał Czerepaniak for their outstanding rendition of Elton John’s ‘Your Song’. 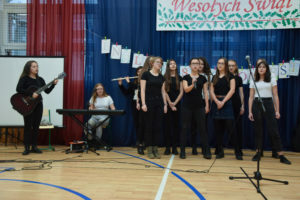 Both victorious teams were awarded adequately and the audience could leave having sated their desire for quality music and fun.